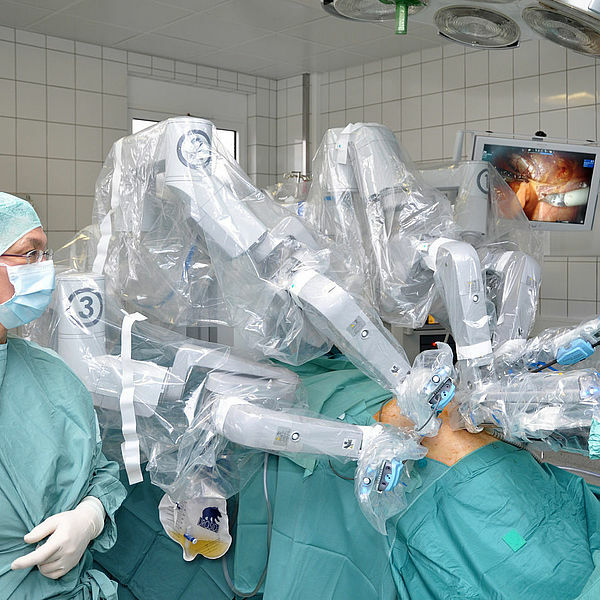 In its latest report, the Swiss Medical Board (SMB) compares robot-assisted and conventional surgical procedures for prostate removal and uterine removal. There was no convincing evidence to justify a preference for robot-assisted procedures. This applies to uterus removal in general and to radical prostate removal, especially in hospitals with a low number of cases.